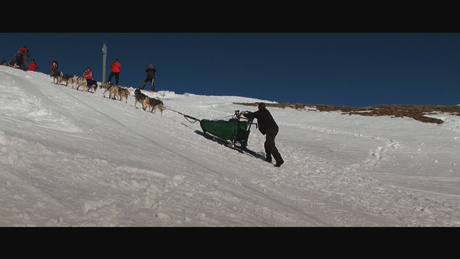 A documentary about an extreme musher and European champion Martin Eigentler who spends 24 hours a day with his huskies. He trains them all year to compete in Europe´s toughest and most grueling race lasting three days. This is not a story about winning, nor is it about the race, rather it is about the power of going back to nature and being one with it. This is a story about one remarkable man and his passion for the simple life. Join Martin and his dogs for a few days and experience the wild.